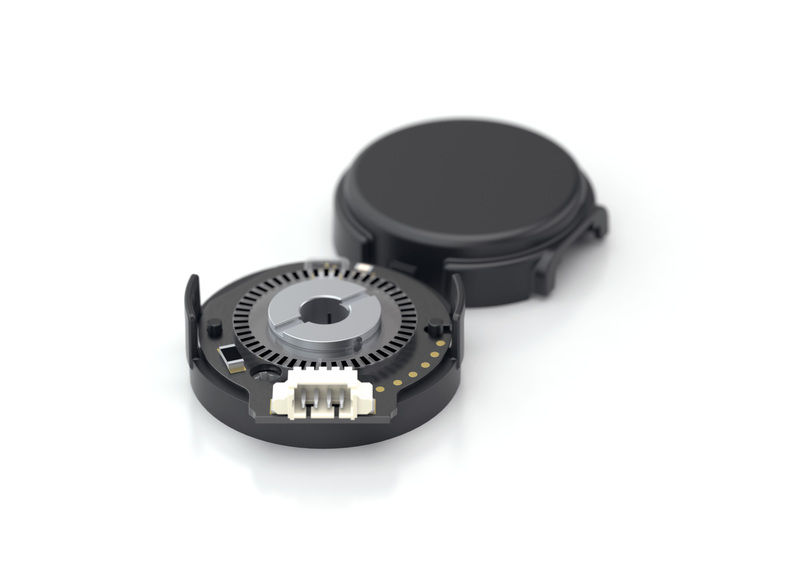 Anaheim, California – February 7, 2017 – US Digital, a US manufacturer of quality motion control since 1980, today announced the introduction of the E8T miniature optical encoder. Combining small form factor and resolutions up to 720 CPR, the E8T is ideally suited for medical and other space sensitive applications that require reliable position and velocity feedback. The E8T’s small package footprint fits motors as small as National Electrical Manufacturers Association (NEMA) size 11 with more than 40% reduction in package height compared to other commercially available solutions. Utilizing US Digital’s proprietary OPTO-ASIC technology, the newly announced E8T supports up to 2,880 pulses per revolution with excellent repeatability. The E8T is available in over 3,240 different configurations and features either single-ended or differential signal outputs. 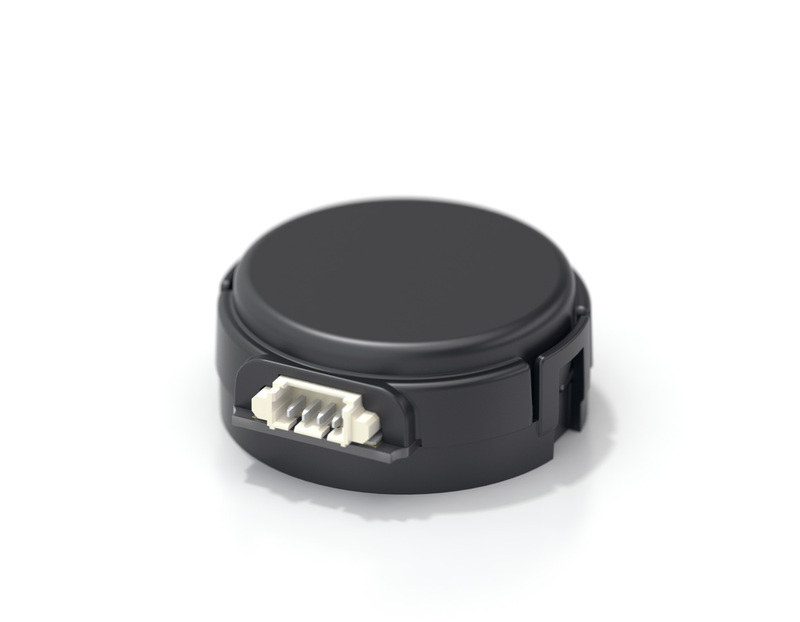 Moreover, the E8T features a simple and secure, push-on hub disk design and a high-retention connector for quick, easy and reliable installation that keeps assembly cost and complexity to a minimum.